In The Style offers trend led fashion at reasonable prices. Adored and adorned by celebrities, we are a brand that never shies away from the spotlight. We aim to redefine fast fashion, empowering women to feel good about themselves and how they look – to have the confidence to take on the world. With new styles added daily, global shipping, and easy returns, staying in the style has never been so easy! 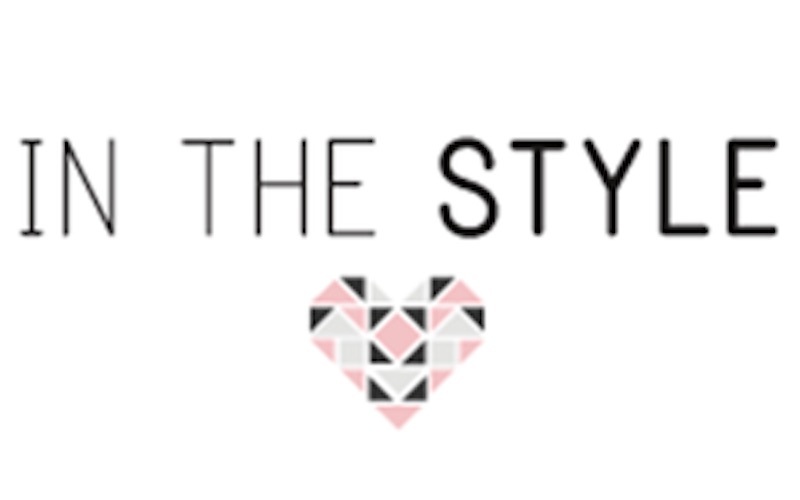 In The Style offers a wide range of stylish womens clothing launching new collections every four to six weeks and listing 200 new items every week! With plus, active, casual and trend clothing ranges being promoted alongside influencer collaborations, In The Style is one of the most exciting brands of 2018.